Pass legislation that protects Minnesota’s pollinators. Support organic and sustainable agriculture and horticultural practices. Eliminate factory farming of livestock. Increase funding for urban farming. Promote good energy and natural resource conservation practices. Require composting to be a component of all public and commercial waste disposal. 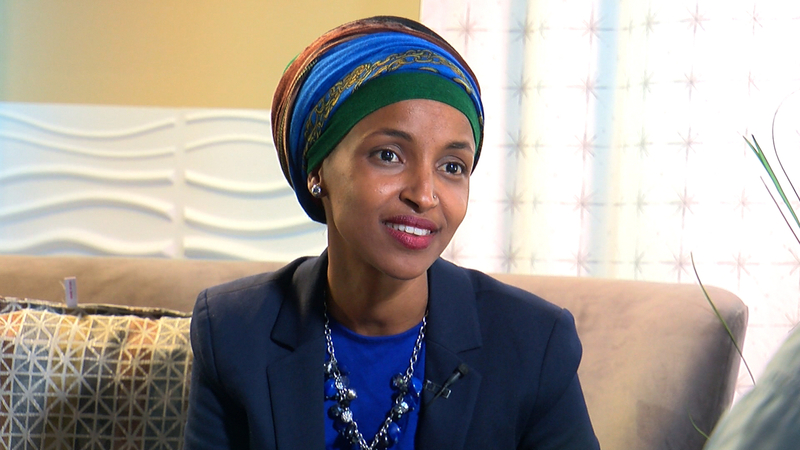 Since winning her primary, Ilhan has told reporters that she wants to get on the House Agriculture Committee. Representing an urban district, she sees the committee as an opportunity to promote food security for poor communities. Vote for Ilhan! To support her campaign, please donate and get involved.